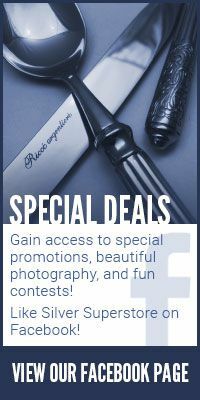 Our Price $29.95Get 10% OFF with purchase of 6 ornaments or more! Wedgwood celebrates the holiday season in style with the introduction of a festive new collection. 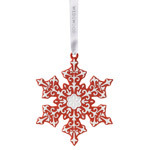 Seasonal weather is forecast with the White Snowflake ornament, featuring filigree and scrollwork cutouts in winter white. It is strung upon a white ribbon for elegant hanging. Also available in Blue, Grey and Red for a complete display.